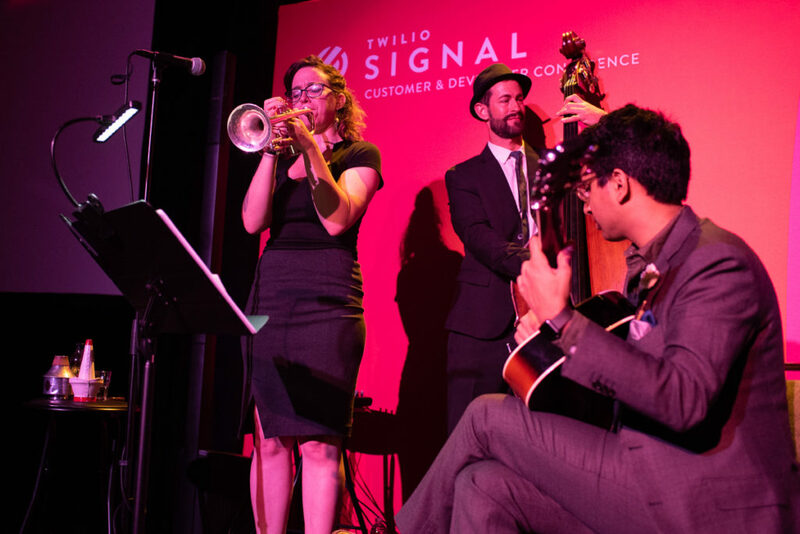 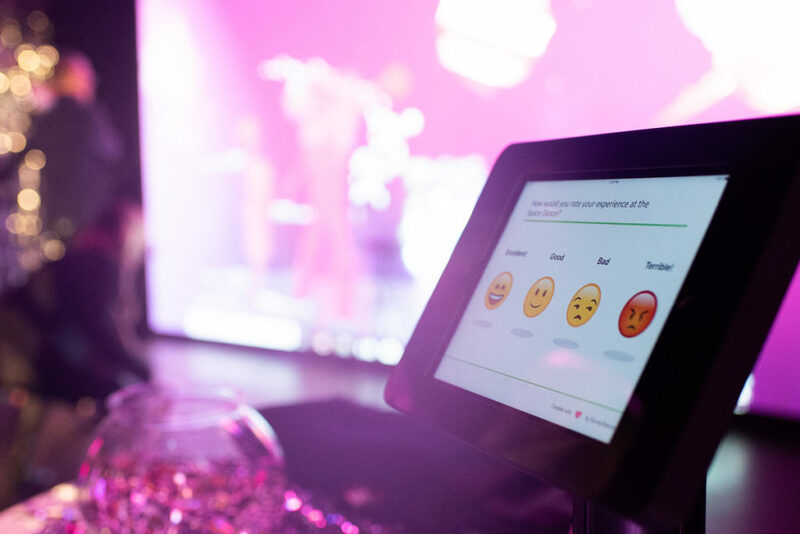 Twilio creates SIGNAL (flagship conference) to help builders reimagine how software applications transform every day human interaction. 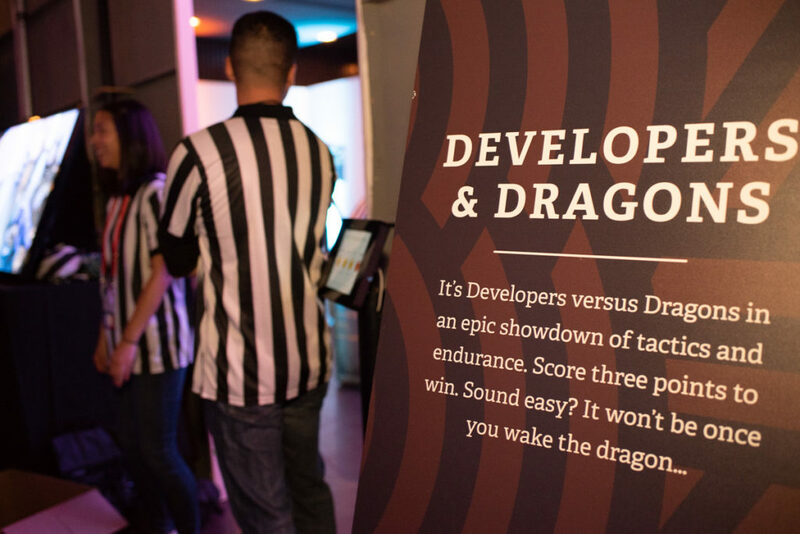 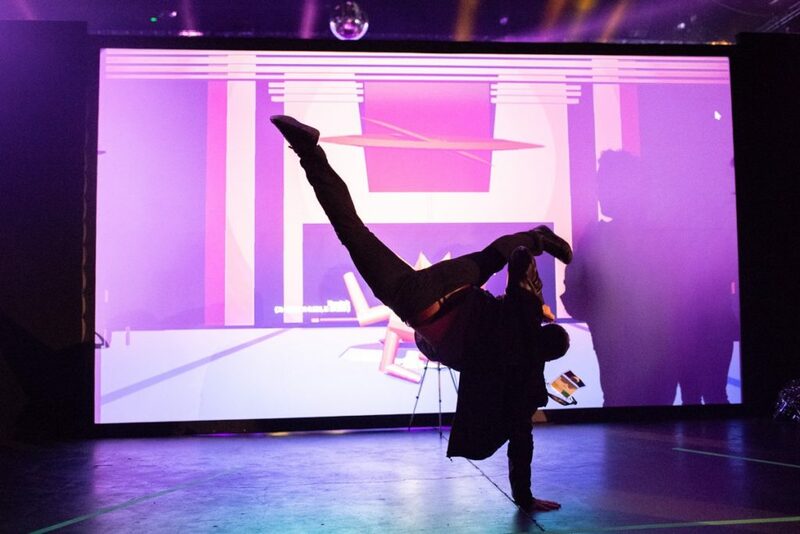 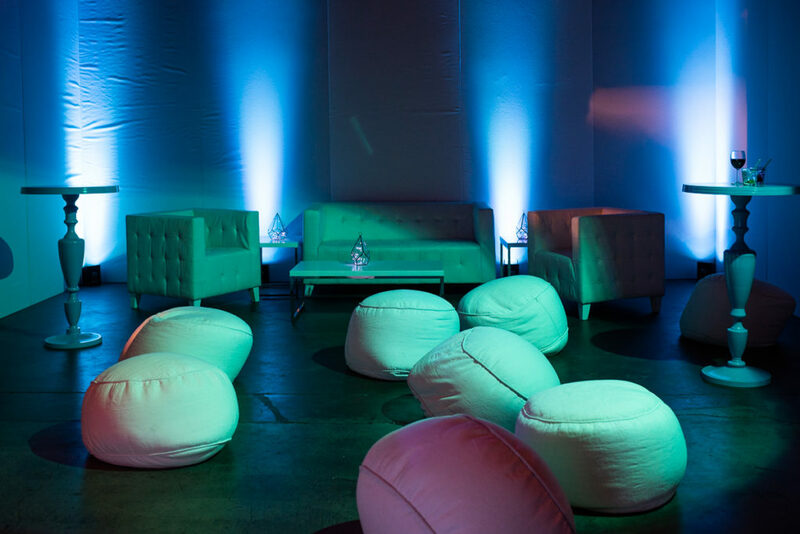 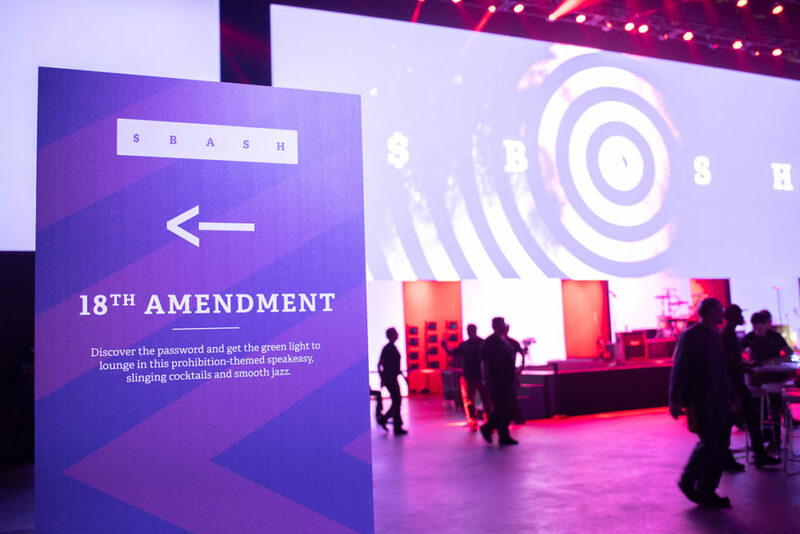 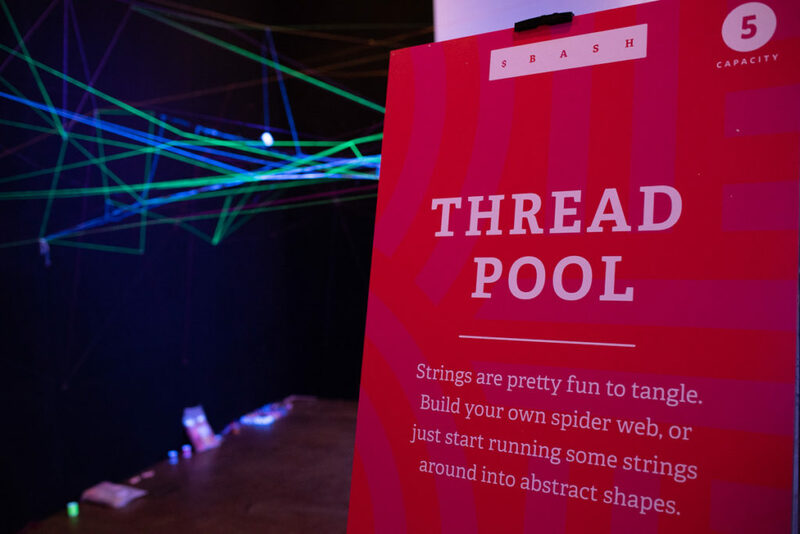 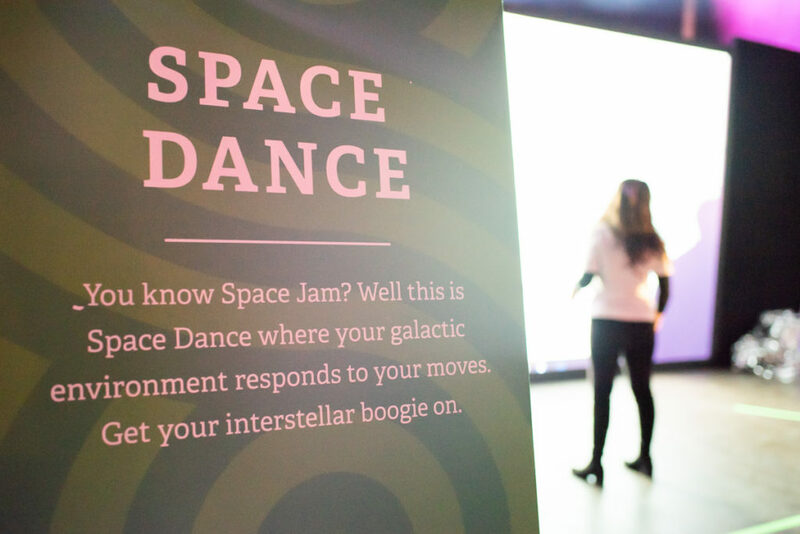 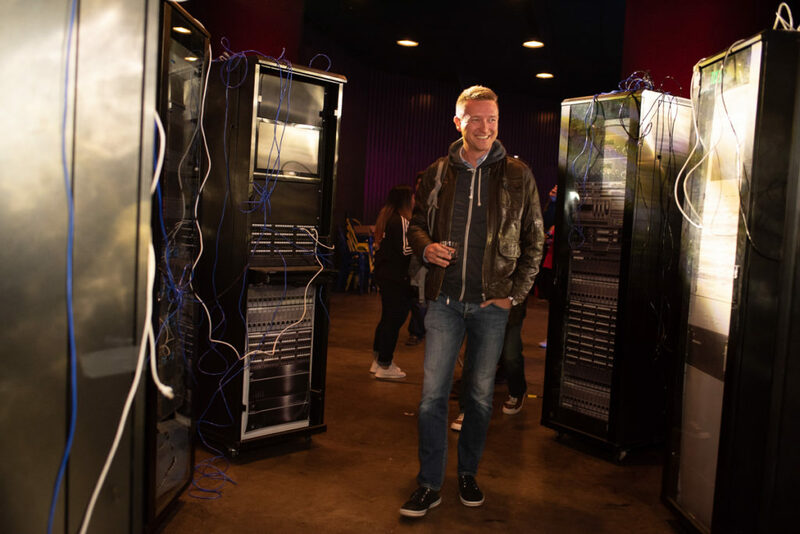 As part of SIGNAL, Twilio creates $BASH – the ultimate immersive closing party for Developers. 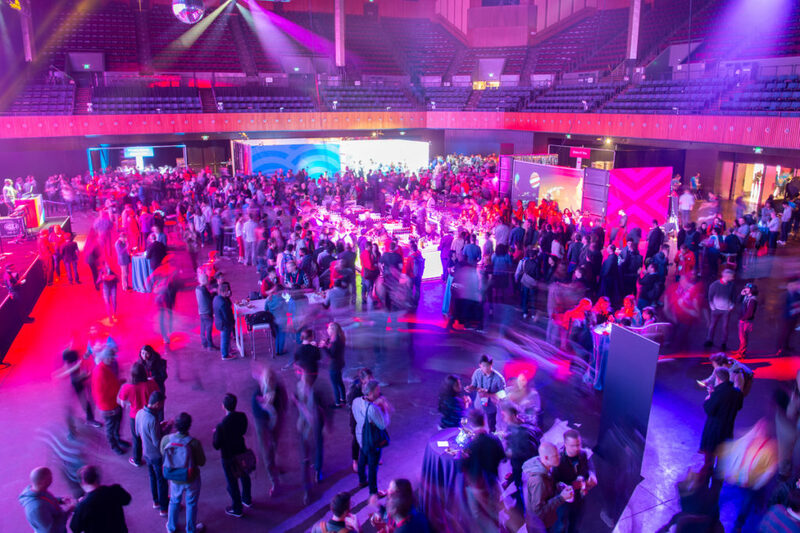 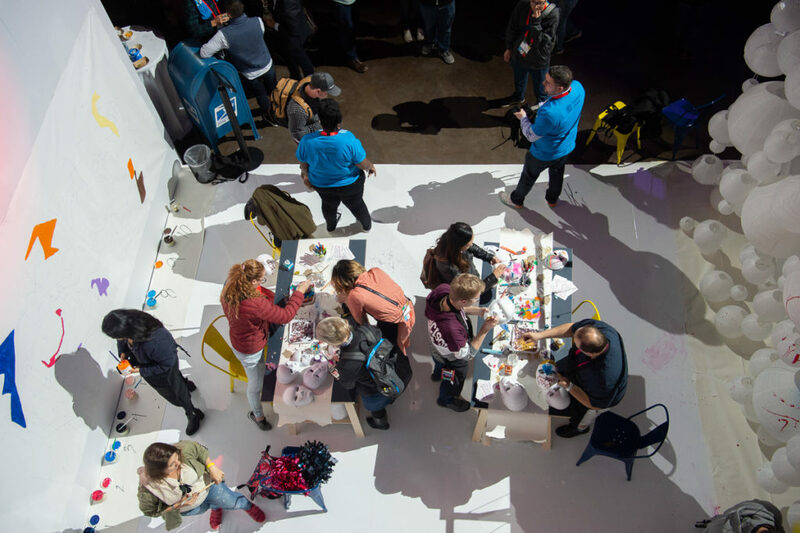 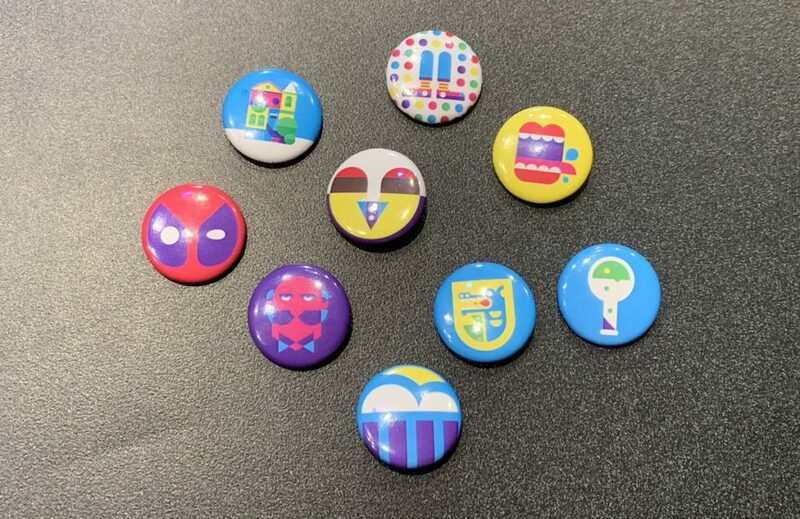 In 2018, with Twilio celebrating it’s ten year anniversary, our goal was to make this a celebration of the Developer Community by creating an experience that was not only immersive in nature but also encompassed diverse sets of interests and activities that define Developers and help them connect with their Twilio Community. 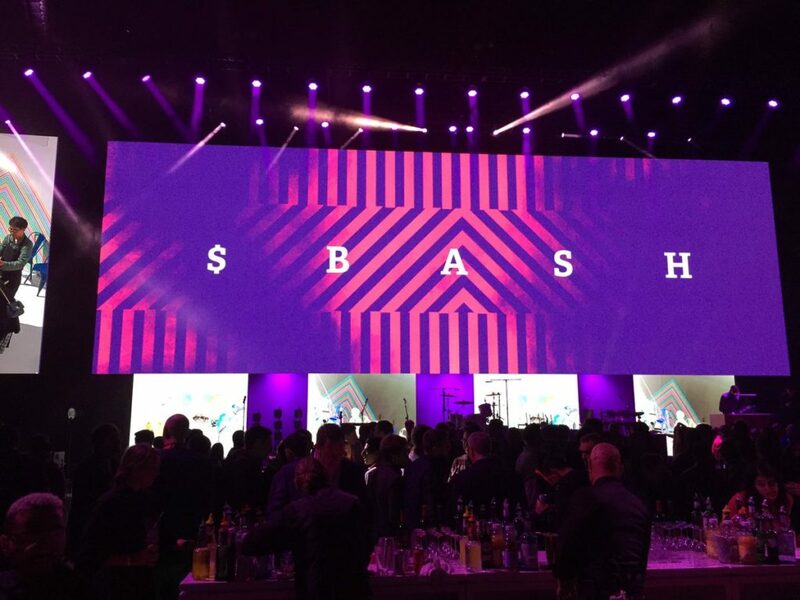 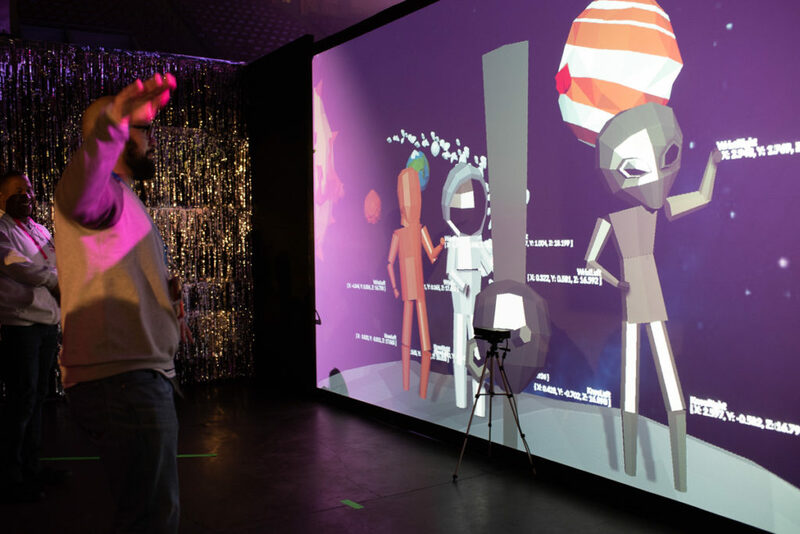 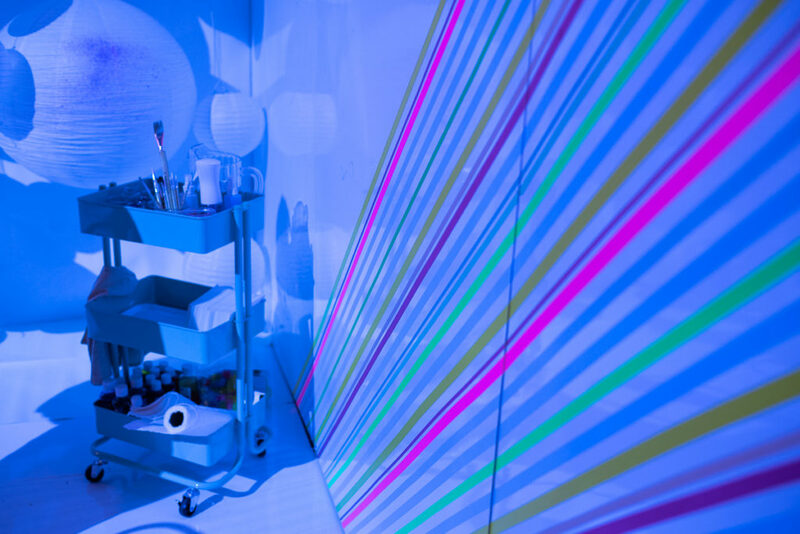 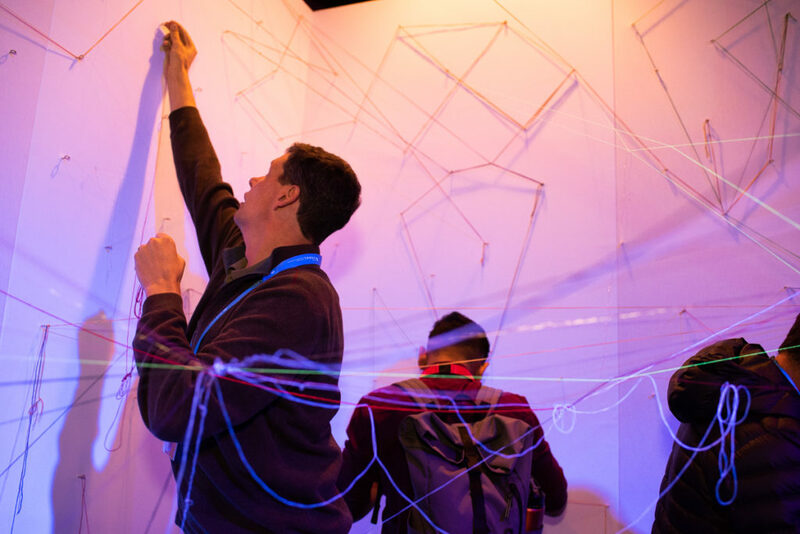 We converted $BASH into a 10 room Immersive Instagram-ready Art attraction. 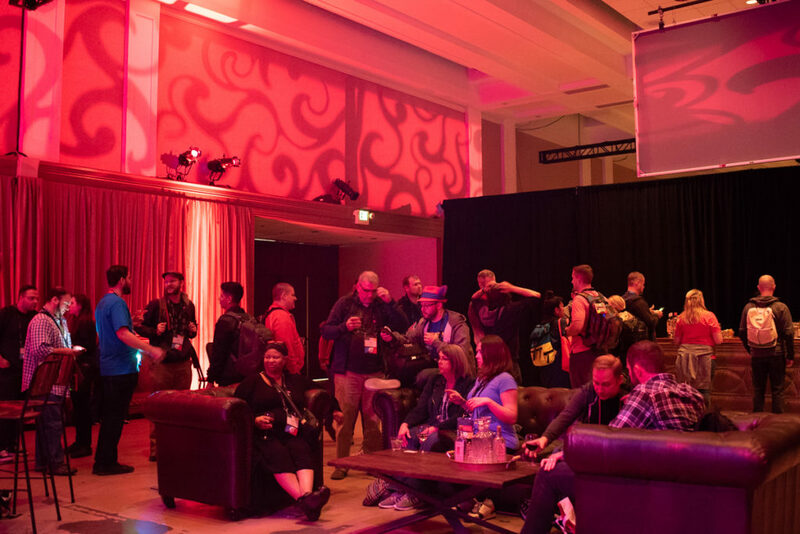 Each room held a unique immersive experience that appealed to diverse sets of interests and backgrounds. 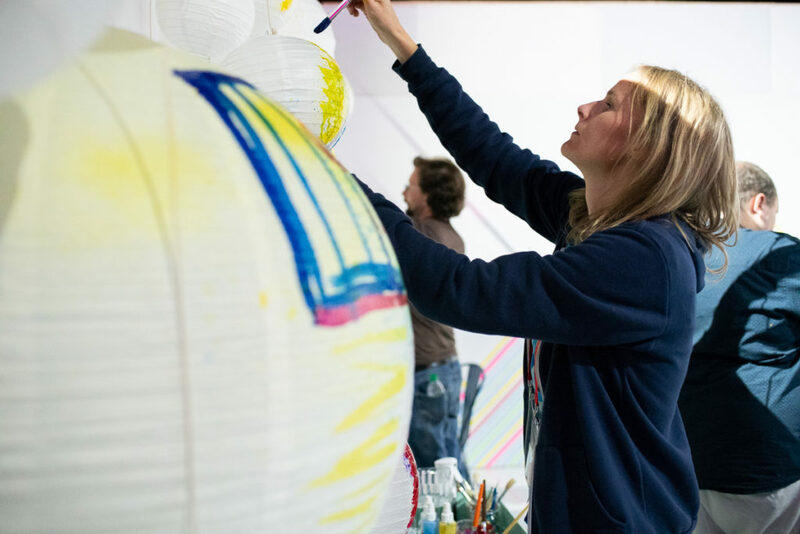 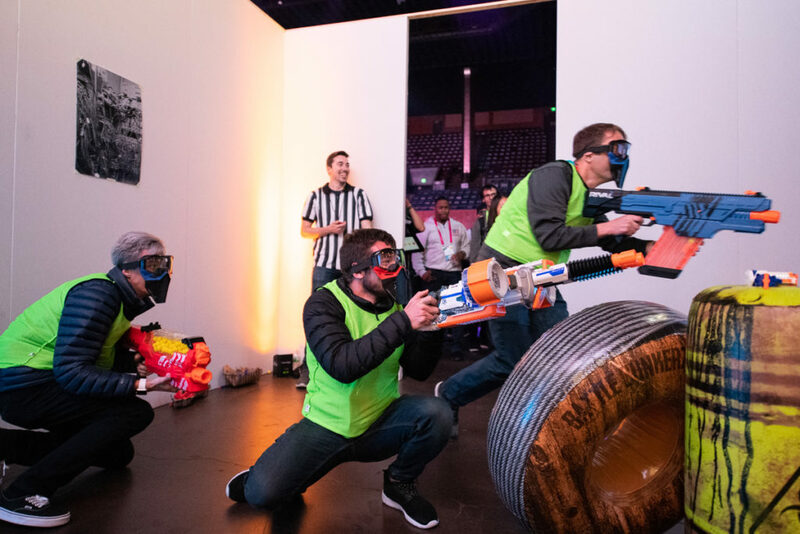 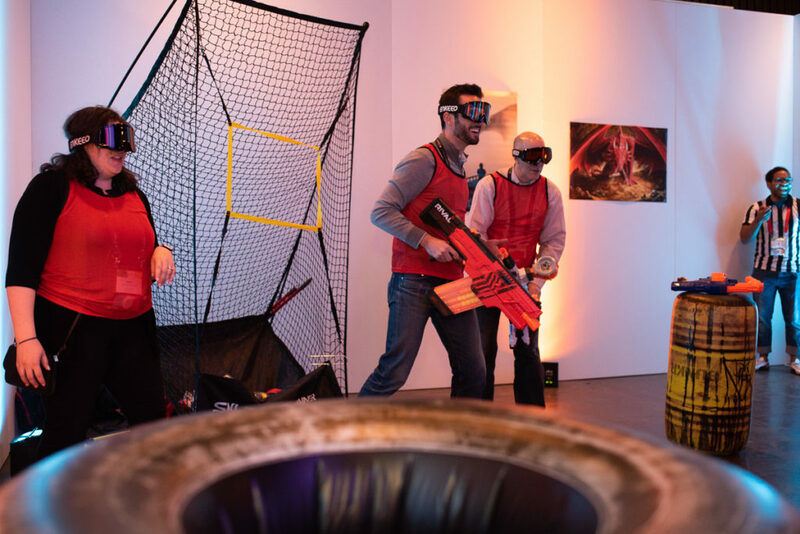 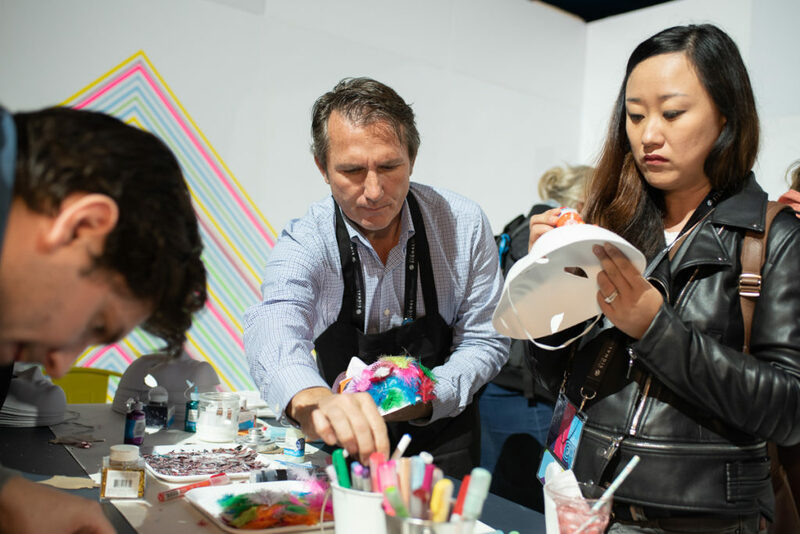 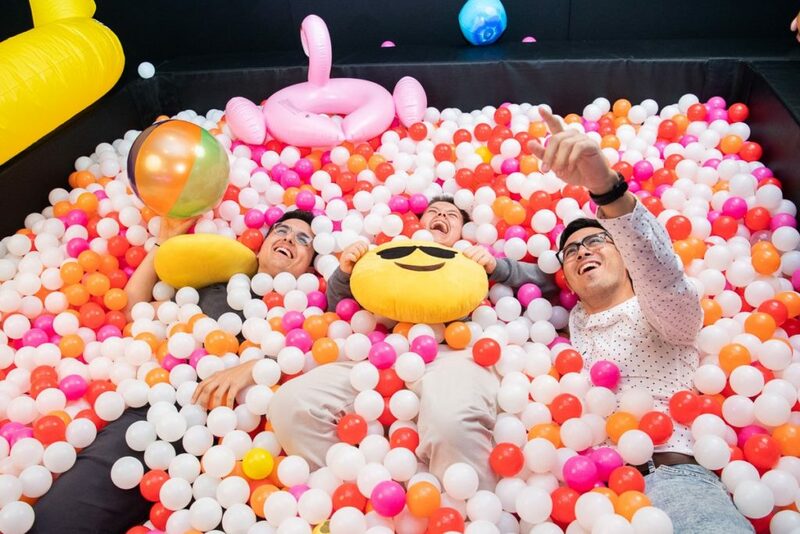 We created something for everyone ranging from a Ball Pit for the Divers, a speakeasy for the Bootleggers, a Nerf battle for the adventurers to even an Art room for the Artists, among others. 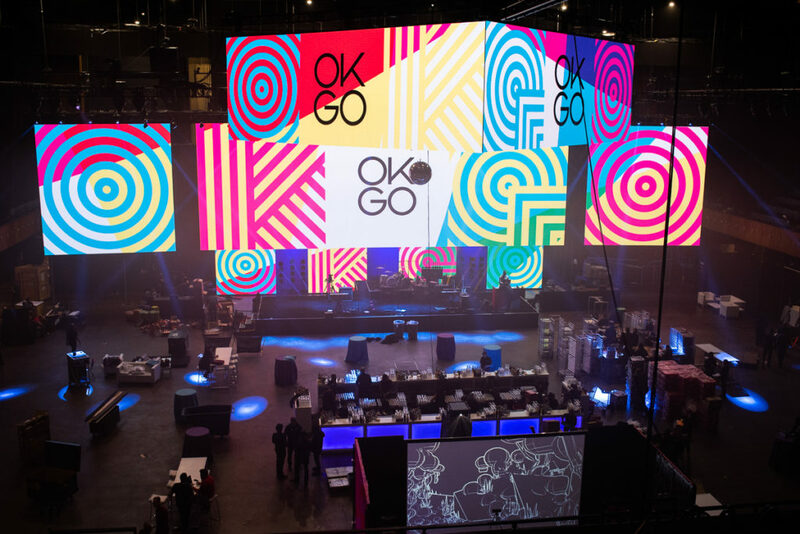 For the music lovers, we invited OkGo to close the show with some of their biggest hits.